A four-year-old girl suffered a serious face injury from a dog on Halloween night. 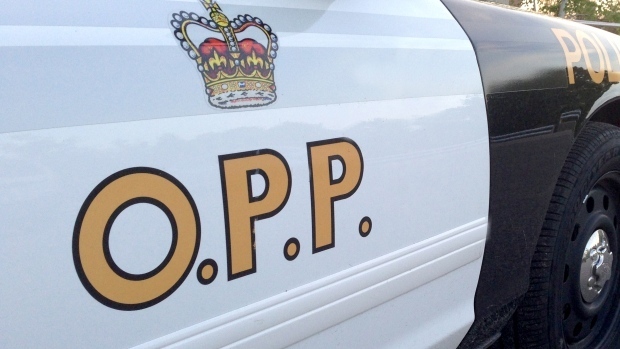 It happened in Port Dover at approximately 6:12 p.m.
Police said they received the call by a concerned parent, who said the dog was an English bulldog. They determined that she was trick-or-treating with her parents when they attended a residence. A dog reportedly ran from the front door and jumped on the girl, causing what police called a serious non-life-threatening injury to her face. Police said it appeared that the dog’s claws caused the injury. The girl was taken to local hospital and later transferred to a Hamilton hospital for further treatment. The Haldimand-Norfolk Health Unit was notified, and the dog was to be quarantined for the next 10 days.